Jesse joined the broadcast live from his apartment in Harlem, NY to talk about his background and how he got into product management, what he is currently working on and how technical you need to get. And true to the “Ask Me Anything” format, he responded to various questions as they came in from our viewers. After getting a degree in computer science, Jesse started his career as an engineer. From there he realized he wanted to transition into product management. 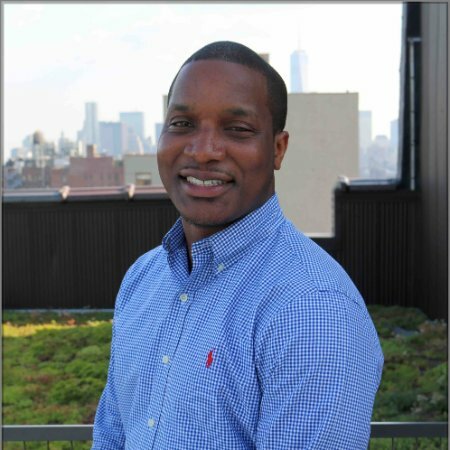 during this webinar Jesse talks about what he did that ultimately landed him his first job at an education startup in New York City and eventually led him to his current position at MasterCard and his recent product MasterPass by MasterCard. On how technical you have to get, he mentions you’re not going deep into coding, although some positions may require it. But you need to be able to understand and know how to have a conversation about design when talking to your team about elements of your application. 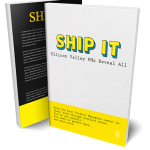 He touches on the feasibility of transitioning moving across industries as a product manager, including how to adapt and what skills apply to all industries.